David Seaman scores for big fish! FOOTBALL legend David Seaman has been in fish-catching action, landing this 13 lb 2 oz barbel. 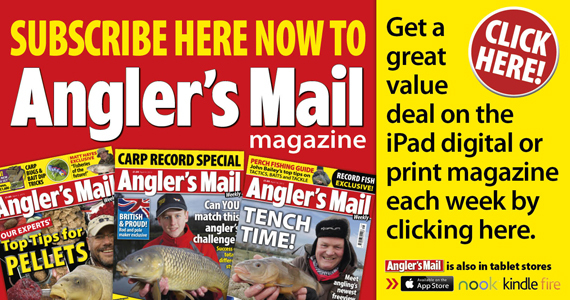 The former England and Arsenal goalkeeper’s full story is in this week’s Angler’s Mail magazine.